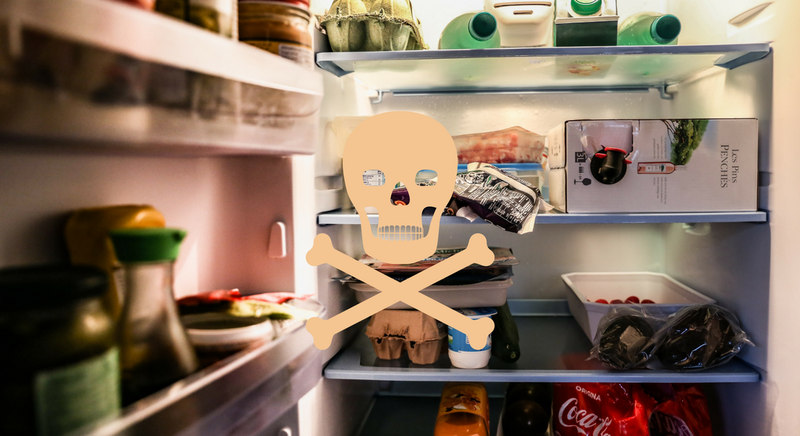 Did you know that your kitchen might be stocked with toxic foods that are slowly destroying your health? How you choose to nourish your body plays a crucial role in your health and well-being. That’s why I love to encourage you to fuel up with whole and natural foods that boost your mood, help prevent illness and give you the energy you need to tackle each day. Certain foods and beverages may seem harmless but can actually put you at risk for serious health problems when consumed regularly. 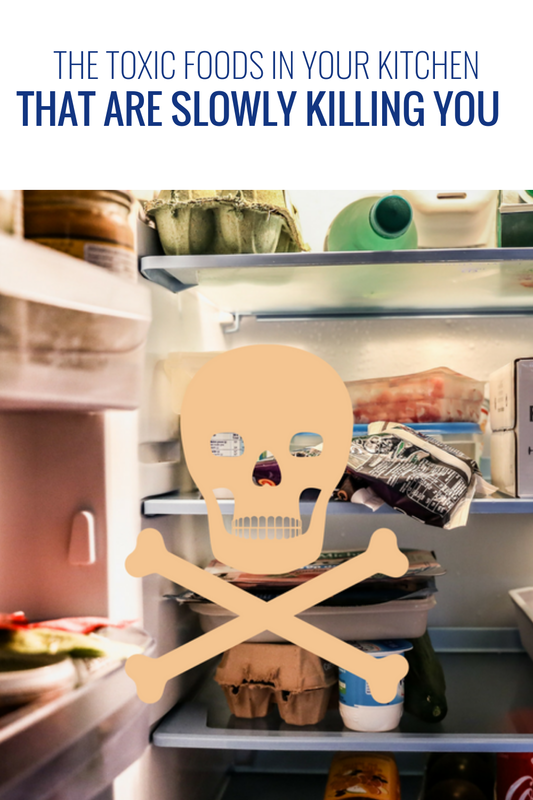 It might be time to take a closer look at what you’ve got in your fridge and pantry and get any toxic foods out of your kitchen! It’s an empowering way to protect your health and make good nutrition a priority for you and your family. These should be the first to go. Loaded with sugar, nitrates, trans fats and high fructose corn syrup, processed foods are downright dangerous. We call them processed foods for a reason. They are chemically processed and made mostly from artificial substances. 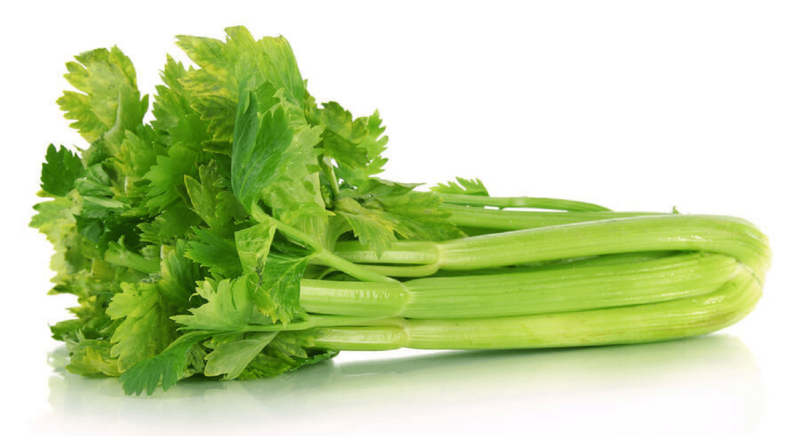 They’re typically high in refined carbohydrates and low in beneficial nutrients. Regular consumption can lead to obesity, heart disease and other serious illnesses. Does that sound appetizing to you? Didn’t think so. If eliminating all processed foods isn’t realistic for you, read nutrition labels closely to help you choose between products. If you can’t pronounce most of the ingredients, leave the item at the store. What to throw away: Fatty lunch/deli meats, processed cheeses, ready-made foods like frozen pizzas and TV dinners, most salad dressings, potato chips, French fries. Hydrogenated oil is a man-made food substance that many food companies use to increase shelf life and cut costs. During the hydrogenation process, liquid unsaturated fat is turned into solid fat by adding hydrogen. The result is what we call trans fat – something so damaging and dangerous that many health professionals want to see it banned. Hydrogenated oils can deteriorate your heart health, increase bad cholesterol, lower good cholesterol and cause many other significant problems. Another reason to read nutrition labels closely. If you see the words “hydrogenated” or “partially hydrogenated,” then the food contains trans fat. What to throw away: Mayo, soybean oil, margarine, most baked goods, coffee creamers, packaged snacks, fried foods. Break the soda habit if you’ve got one. Loaded with sugar, artificial sweeteners and a slew of other unhealthy substances, it’s one of the last things you should be drinking. How bad are the consequences? How about increased risk for diabetes, obesity, dehydration, kidney decline, cancer, vascular issues and heart disease? And that’s just for starters. What to drink instead: Water, fresh fruit juice or healthy delicious teas like green, black or oolong. Big points for convenience, but not the healthiest options out there. Most ready-made microwavable foods are high in sugar, fat, sodium, calories and high fructose corn syrup. Because they’re made to last a long time in the freezer, they’re usually chemically processed and full of artificial ingredients. Save time and stay healthy: To get the convenience without the health risk, stock your kitchen with healthy, home-prepared meals and snacks in advance. You’ll have something nutritious at the ready, so your health won’t suffer when you just can’t slow down. It’s always the perfect time to make easy, sustainable changes that will lead you to living a healthier lifestyle. Your kitchen is a great place to start! Armed with a little motivation and some expert guidance, there’s no stopping you. Next time you head to the grocery store, avoid the artificial and choose to stock up on naturally delicious foods that will put you on a path to a healthier lifestyle. Shop the perimeter. The healthiest foods are along the perimeter of your grocery store. It’s where you’ll find the whole and natural foods that help keep you healthy and energetic. Keep your trips up and down those middle aisles to a minimum. Enjoy food from your garden. What better way to enjoy natural and healthy foods than to use what you grow right at home! Bring home-grown fruits and veggies into your kitchen and never worry about pesticides or unwanted toxins. Simply rinse well, add to healthy meals and reap the nutritional benefits!